UK HB first edition - signed and dated by the author to the title page. 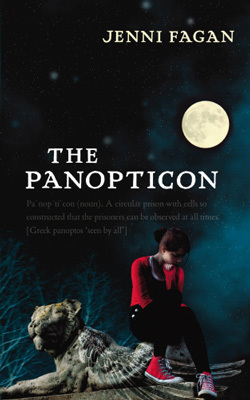 Synopsis : Pa`nop´ti`con ( noun). A prison so constructed that the inspector can see each of the prisoners at all times, without being seen. Anais Hendricks, 15, is in the back of a police car, headed for The Panopticon, a home for chronic young offenders.She can't remember the events that led her here, but across town a policewoman lies in a coma and there is blood on Anais's school uniform. Looking up at the watchtower that looms over the residents, Anais knows her fate: she is part of an experiment, she always was, it's a given, a liberty - a fact. And the experiment is closing in.